a mystery girls' getaway with 2 besties from law school that found us in the charming town of galena, il for the weekend. in love with liz of sequins & stripes trip to strasbourg, france. reminds me of switzerland + austria (2 favorite countries of mine). how fun is this colorful "i want candy" post by anne of the city sage. i want to live on this farm via dustjacket. 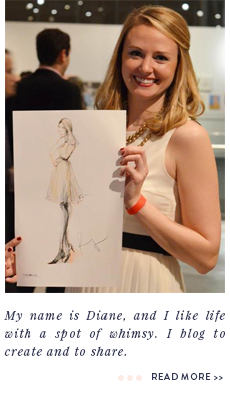 i am so impressed with beth of do.think.wear.see.love.dream. she is a clothes layering savant, i tell ya. omg where IS this town I want to GO THERE !! Galena is the cutest but I seriously think its haunted. Agreed??? You are right, SO Stars Hollow! Dare we hope that there is a strong silent Luke Danes type running the Log Cabin? julie - northwest corner of illinois! sarge in charge - lol i WISH!